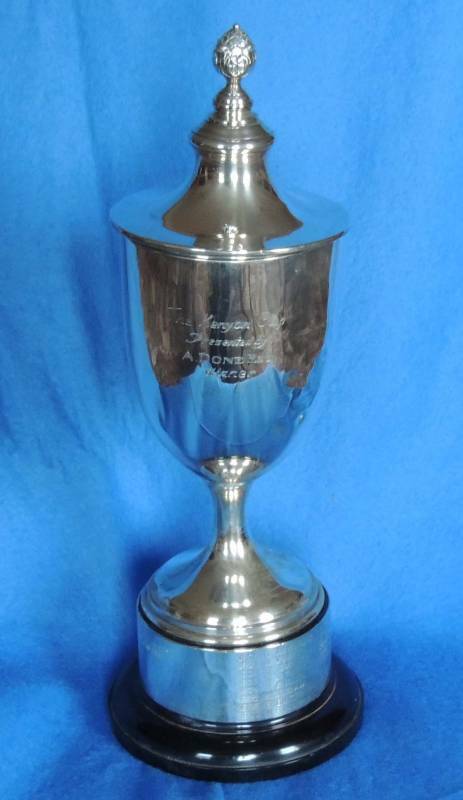 The Kenyon Cup was donated by the late A. Done Esq. The Cup will be played over 36 holes medal on Saturday 23rd and Sunday 24th June.